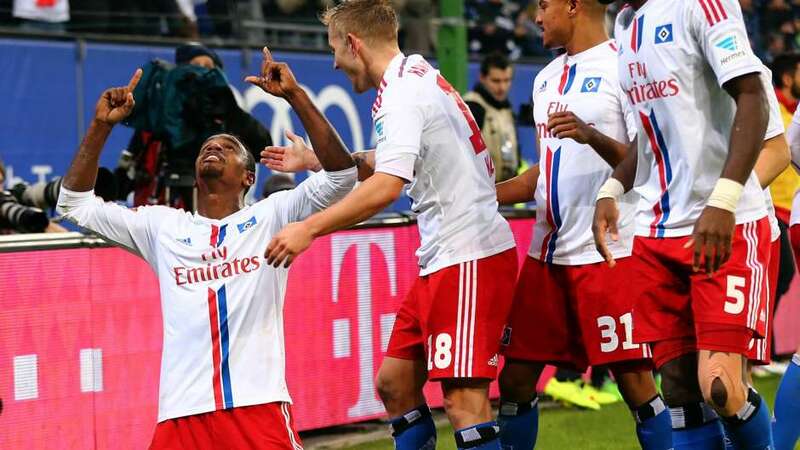 Inconsistency has been a major pull factor for Hamburg since the season started. From their last matches alone, one can discern that the players and their management have no clear plan in mind of which direction the team should be led to. After incurring a 3-1 loss to Augsburg, the side went on to winning against Mainz 05 in their subsequent battle. Last week, they shared the spoils with Freiburg after drawing on a goalless battle. They currently rank 14th in the league table. Stuttgart are having one of the hardest Bundesliga seasons ever. Currently perched in the drop zone, at the table’s rock bottom, the squad need more than just inspiration to move mountains. The last few weeks of the competition have been generally painful for Huub Stevens and his men, recording three defeats, one draw, and only one victory from their last five matches alone. Defending counter attacks is a major dilemma, made worse by their timid ability to stop their opponents from creating chances and their inefficiency at carrying out aerial stunts. Football betting tip: Stuttgart will remain in the bottom as they surrender all three points to Hamburg. Cologne and Mainz are ranked side by side in the Bundesliga table, with the former ranking just one point higher than the latter. However, both squads still run short of spoils to rake impressive positions in the tournament. Placed in the bottom half, they would need tremendous efforts to make a turnaround. Cologne’s excellent approach to defending set pieces will be their key to secure victory in their subsequent battles, but a looming problem in the air is posing a danger. Mainz, meanwhile, can capitalize on free kicks to earn goals but their ugly discipline in the offside can give them no merits. Sports betting tip: Cologne and Mainz 05 will be rendered even in this battle.